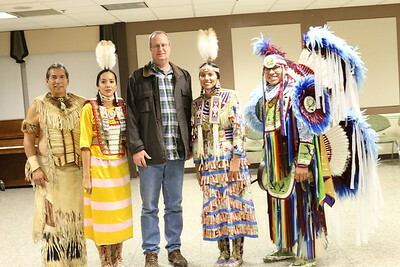 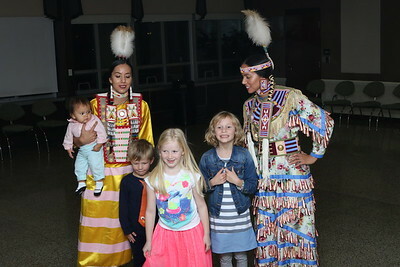 The Kaleidoscope of Cultures event was back for another year! 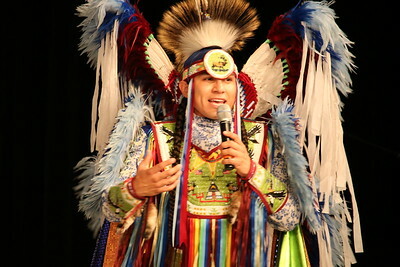 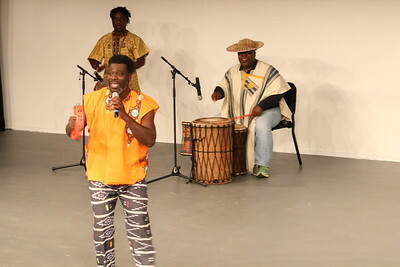 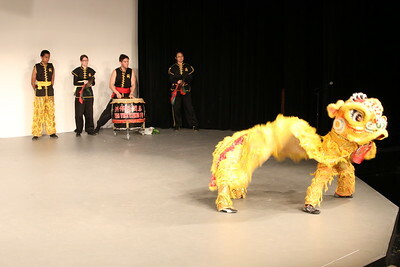 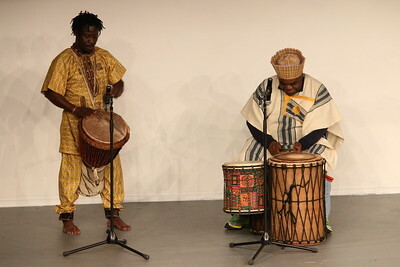 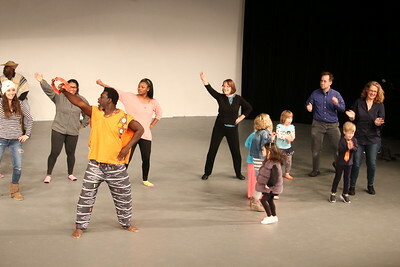 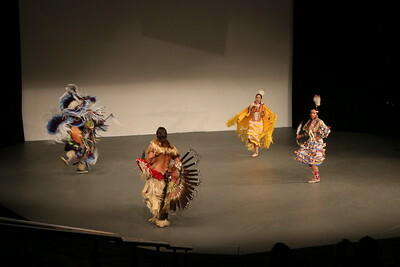 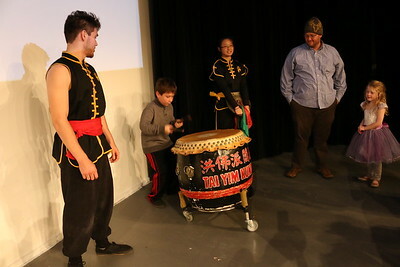 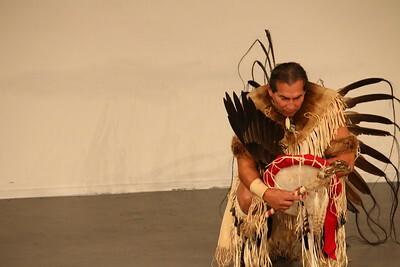 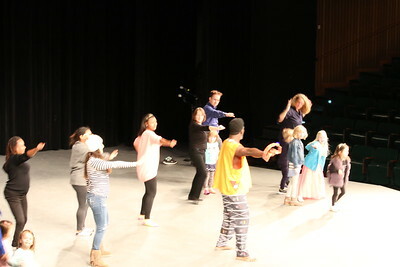 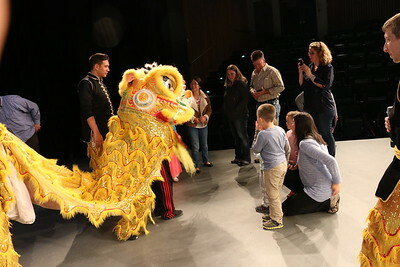 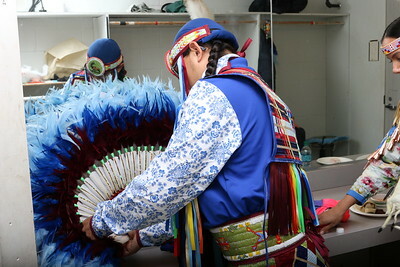 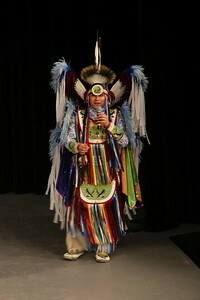 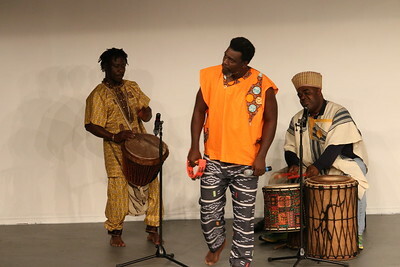 Audiences were treated to a celebration of music and dance from around the world all in the Chesapeake Theater. 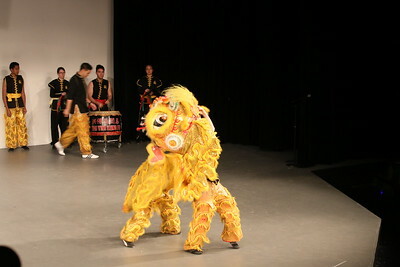 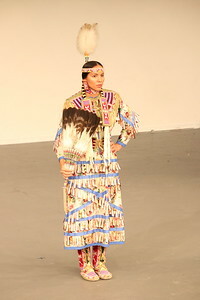 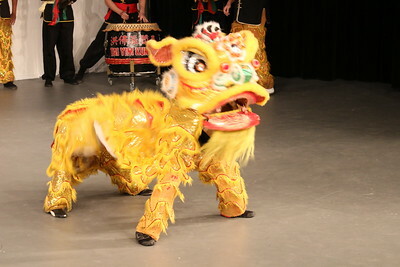 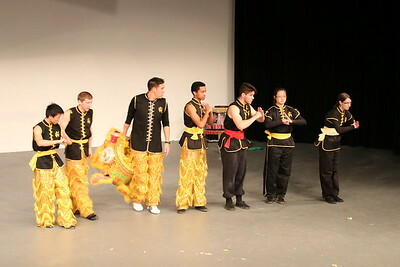 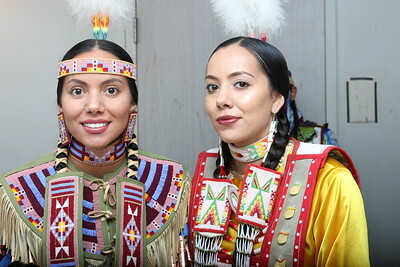 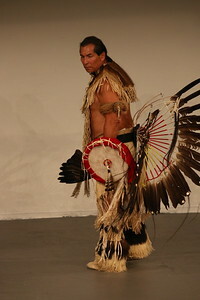 This year featured the Piscataway Nation Singers and Dancers, NAZU Dance Company and Wong People of Kung Fu School.